Courtesy of One World Properties. This beautiful unique Townhome located on the main strip of Fort Lauderdale Beach will take your breath away, 3 stories with private summer Patio and summer kitchen. xD; xA;Private entrance or through the lobby couple steps away from the beach. 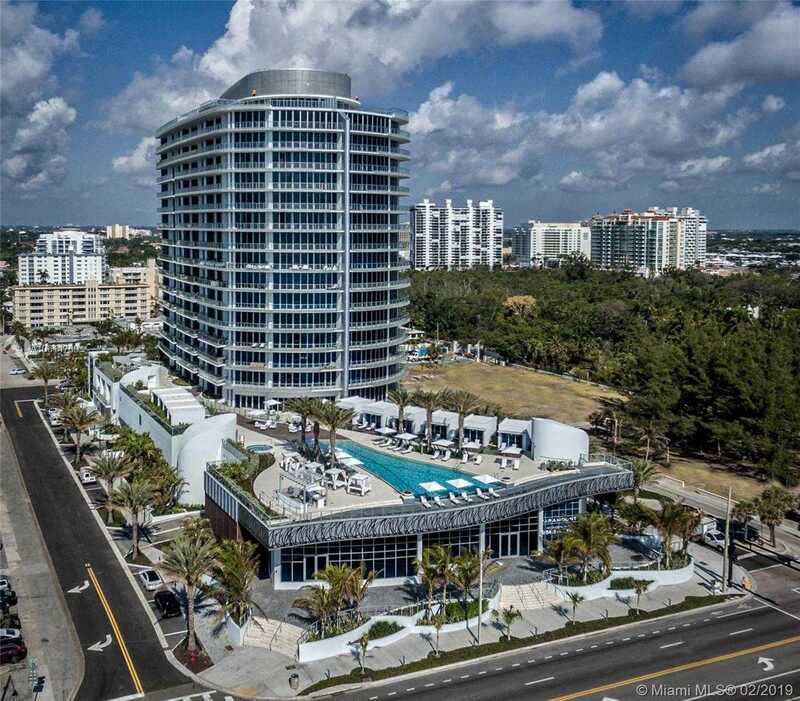 xD; xA;Paramount is a luxury development that was delivered in 2017, with resort style amenities, one of the longest residential pool in Broward County, club room with prep kitchen , game room, state of the art fitnesses center, guest suites available. Beach service will make you feel like you are on vacation every single day.